Shortly after Oliver leaves home in search of his destiny, life morphs into a volatile adventure full of characters he never would have imagined. Though his journey brings its natural ebbs and flows, nothing compares to the dark illusion that haunts Oliver wherever he goes. 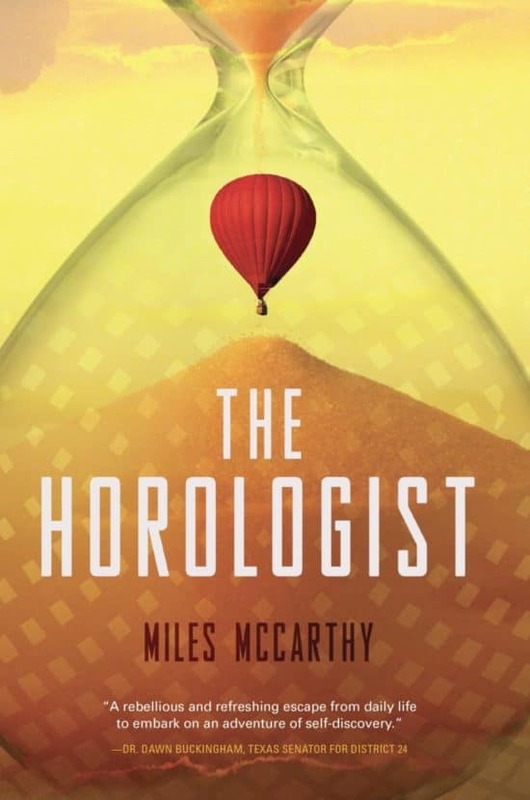 The Horologist is a provoking and inspiring tale with something to teach us all. Born in Texas in 1992, Miles McCarthy is an American author. In 2000, he moved to Austin where he attended The University of Texas, before spending time in both Edinburgh, Scotland and New York, New York. 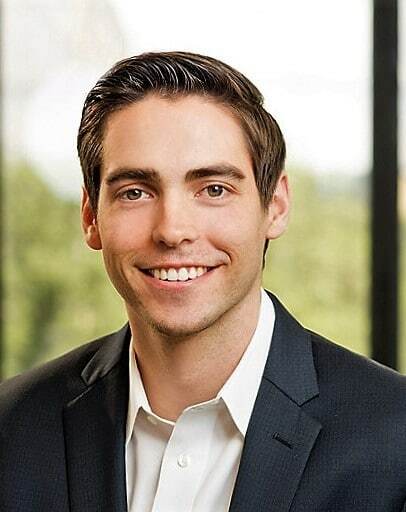 In his professional career, Miles has held positions in investment technology, valuation and transaction advisory, and legal services. While his locale and occupation have shifted over the years, one thing hasn’t: his writing. McCarthy considers the craft second-nature, viewing authorship as a form of genuine introspection. McCarthy currently resides in Austin where he also runs an inspirational feed on Instagram (@aseriesoftheories).